As an Arthur Murray Franchise, we have over 100 years of experience in teaching ballroom dance. At our studio, you can expect the finest in ballroom dance instruction, as all of our North York dance teachers are carefully selected and thoroughly trained in the exclusive Arthur Murray teaching method. 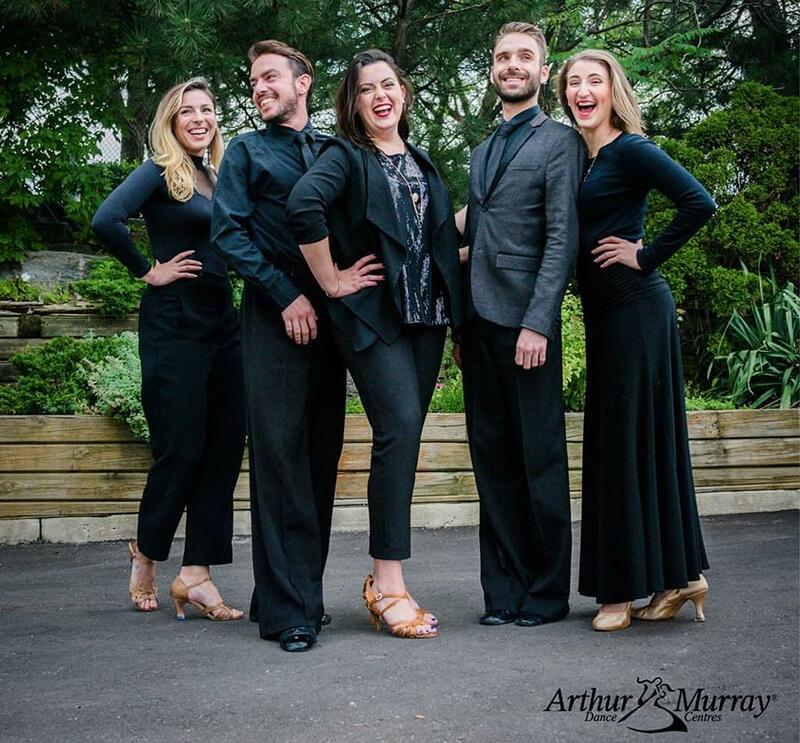 Our Arthur Murray certified dance teachers are constantly training on the newest and latest techniques and moves and can put you in touch with today’s most popular social and ballroom lessons in North York. At Arthur Murray, you don’t just have the support of your instructor, you have the support of the entire staff. As a student of our adult dance classes, you will have a team of North York dance teachers who are responsible for your progress and keeping you on track. We realize that every student has a unique blend of experiences and backgrounds along with their own style of learning. Over the years, we have learned that by working with a variety of North York dance teachers, you will learn at a faster and more efficient pace because you are able to get different points of view and hear things explained in different ways. Whether your goal is to be that star performer or a confident social dancer, our North York dance teachers are prepared to help you achieve it.